Vous êtes ici : Accueil / A7IK / A7ik homemade Kollektion Tees still in stock! 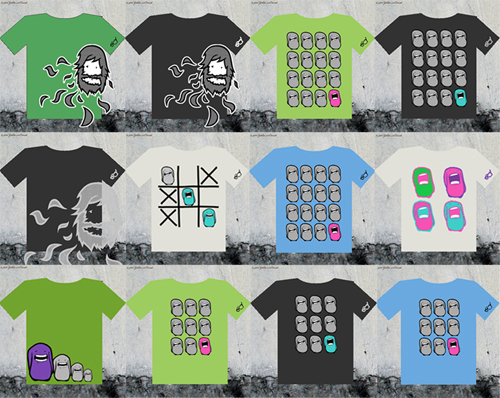 A7ik homemade Kollektion Tees still in stock! …Made with love for Design & Surf Art!